Claims for the benefits of omega-3 fatty acids have been attached to a range of disorders including psychiatric ones. 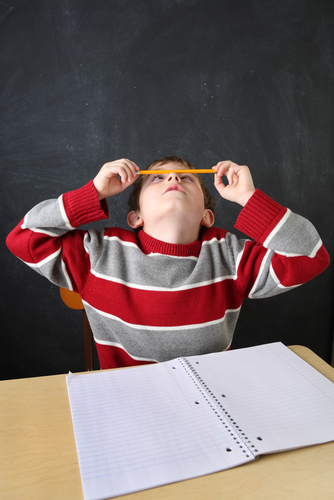 One of the more recent suggested uses is with children who have attention-deficit/hyperactivity disorder (ADHD). An extensive review of dietary supplements published January 9 in Pediatrics suggests that there could be minor improvement in ADHD symptoms with use of omega-3 supplements, though a shift from a fat-laden "Western-style" diet is probably a more constructive alternative. Psychiatrist Stephen Grcevich, M.D., is quoted in WebMD as saying that "medication and behavioral changes should always come first, especially for children with issues in addition to ADHD, such as anxiety or depression." Read more about the hope that omega-3 fatty acids could benefit those with mental illness in Psychiatric News. American Psychiatric Publishing has several resources on ADHD including Attention-Deficit/Hyperactivity Disorder: A Clinical Guide to Diagnosis and Treatment for Health and Mental Health Professionals.